Wooden Mallet's popular coat & hat racks are made of solid oak, not veneer or wood grain vinyl coverings. 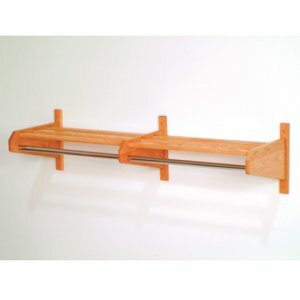 Sturdy 1"x 2" oak hat rack bars are mortised into the sides and locked in place with screws. 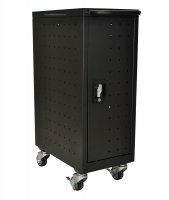 Rack comes with 5/8" diameter chrome steel hanger bar. Choose light oak or mahogany state-of-the-art finish. Made in the USA.